I love games, but even more so I love concept art. 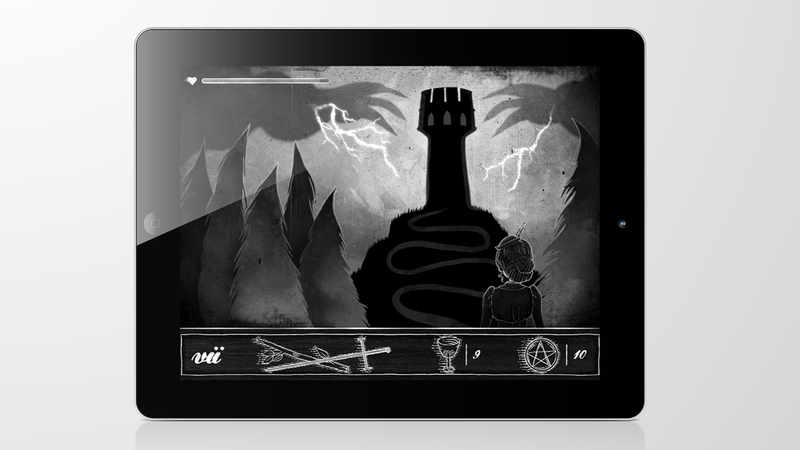 And not merely for the less-slick, more-human artwork but for the chance to get a peek at the process behind it all. So, I tried my hand at it and unexpectedly learned a lot about refining my own design process. 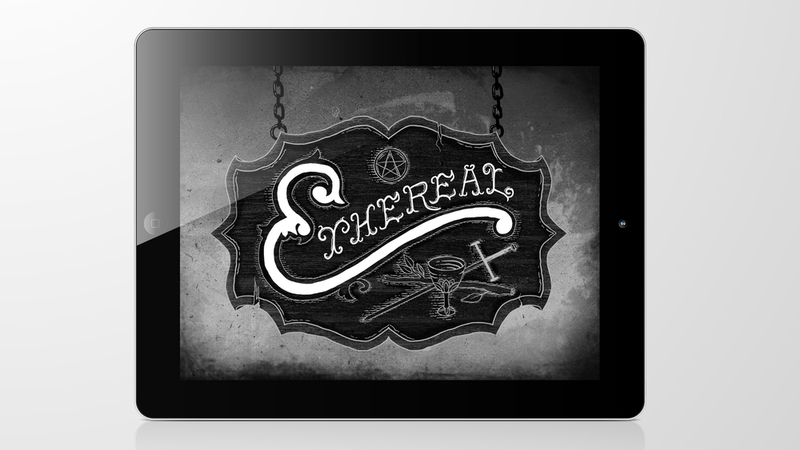 Starting with sketches, and working through storyboards, character turnarounds, and ultimately complete level concepts, I created Ethereal as a(n imaginary) iPad adventure game. 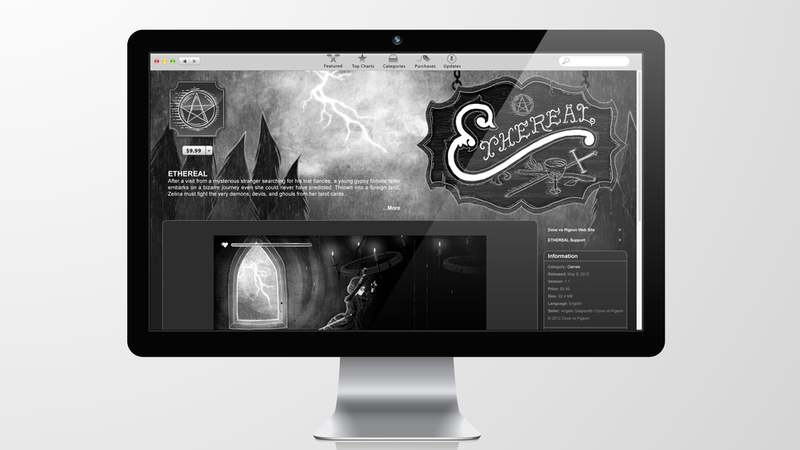 Set in a fantatical Victorian-inspired world where the characters and symbols in tarot cards have been brought to life, the game follows Zelina, a young fortune teller who is pulled into the world of Ethereal and must fight an array of ghosts, demons, devils to make it home again. Check out my sketchbook to see more Ethereal process art.